Hi Ladies! I hope you're all doing well and having a great week so far. 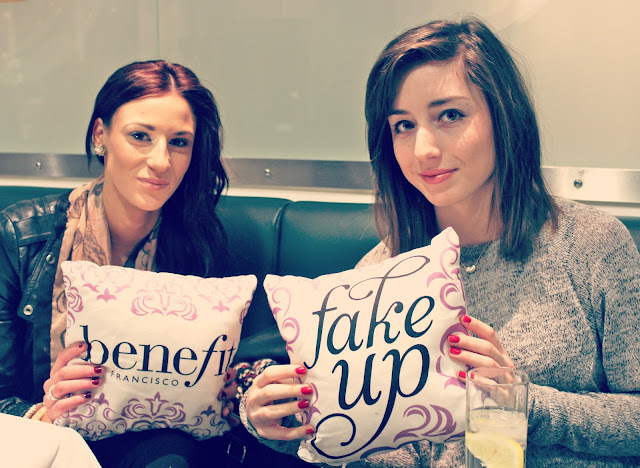 Mine has been bloomin' fantastic as last night I was lucky enough to be invited to have a sneak preview of Benefit’s new product 'Fake up' and I can't wait to tell you all about it! I was so excited to receive the invite and even more so to discover it was based in Newcastle. 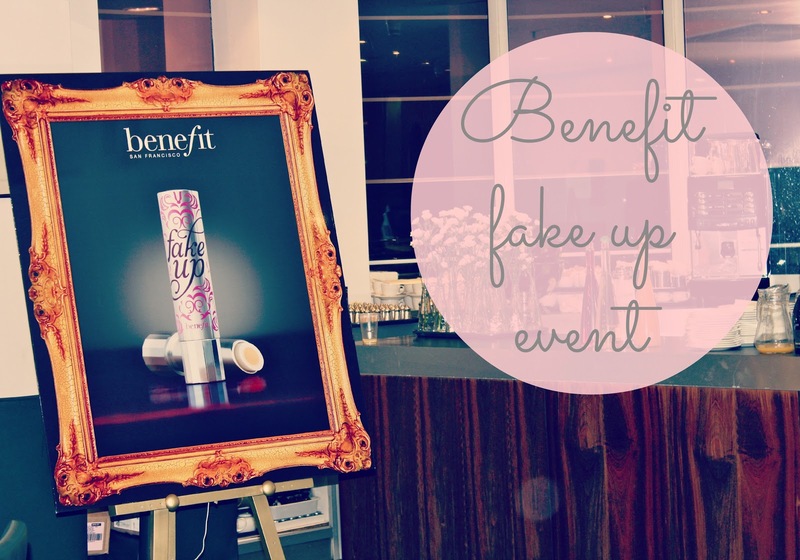 Far too often beauty events are based in London so it was a refreshing change to see Benefit acknowledging other cities and reaching a wider range of bloggers. It was also the first blog event I've ever attended (I've never been able to make the ones in London) so I was nervous but very excited at the same time. The event was held at the lovely Tivoli restaurant in Fenwick’s and things kicked off at 6pm. Well, as I was working until 5, it’s safe to say it was a mad rush to get there on time topped off by what I’d like to refer to as ‘missing makeup disaster’. Basically, I’d packed a makeup bag yesterday morning to pop in my handbag so I could touch up my makeup after work. Well, me being me forgot to pack it so I was left with no makeup and an awful bare face. I obviously wasn't going to rock up at a BEAUTY event with no makeup on so this meant dashing to Superdrug like a mad woman to buy ‘emergency’ makeup! I ended up spending £25.00 (not cool) on ‘essentials’ like powder, eyeliner, bronzer, mascara, lipstick, eye shadow and lip-gloss – okay so not really essentials but I couldn’t resist. I opted for products from cheap brands like MUA and collection so I actually got a full face of makeup for a half decent price (thank god!). I then went and sat in the H&M fitting rooms doing my makeup – classy bird! So considering this was my first event and I was already nervous, this was not a great start. I also felt like a flustered mess but as soon as I met up with a few fellow bloggers Louise, Lucy and Shannon, I soon felt at ease. It was lovely to meet you ladies! Louise, Shannon, Lucy & I then made our way over to Fenwick’s where we were greeted with champagne by the lovely Jo and Claire who are part of the fantastic Benefit team. They checked our names off the list and we then had the opportunity to mingle with other bloggers who had already arrived. I must admit I was very nervous but I soon relaxed when I got chatting to everyone. Lucy and I had a nice chat with Tasha and we were all expressing out love for the super cute benefit cushions (see above photos!) - how cute? I also spotted Catrine and Anna's familiar faces in the crowd so it was lovely to meet bloggers whose blogs I already read on a regular basis. 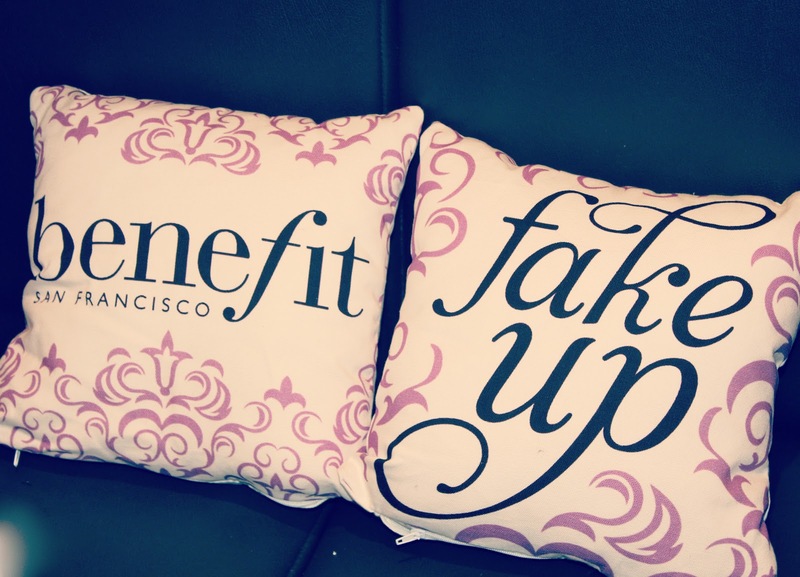 So, after the introductions were over and done with, it was time to get down to business and find out everything there is to know about ‘Fake Up’, Benefit’s new innovative concealer. I’d not heard an awful lot about this product before the event as Newcastle was only the second city they were visiting, having been to Glasgow the night before so I was very excited to learn more about it. We were told the concealer comes in three shades, Light, Medium and Deep and each box has a corresponding colour (I thought this was a nice touch!). The packaging of the product itself is a beautiful silver tube (it looks like a lipstick) with a pretty pink design swirling around the 'Fake Up' logo. I was also very impressed to discover the concealer has two components, an outer ring of hydrating apple seed and vitamin E with the concealer itself in the centre. I've never seen any products like this before so I was seriously impressed by the cleaver design. The Benefit team told us the moisturising ring wrapped around the concealer helps to keep it from creasing whilst giving our eyes some much needed moisture. Think concealer and an eye cream in one? 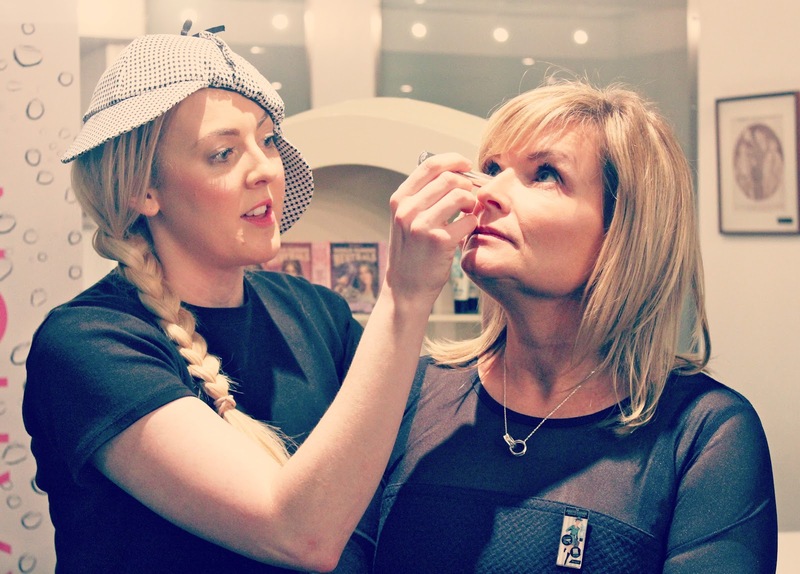 The concealer itself is great too and diffuses light to cover those pesky dark circles! 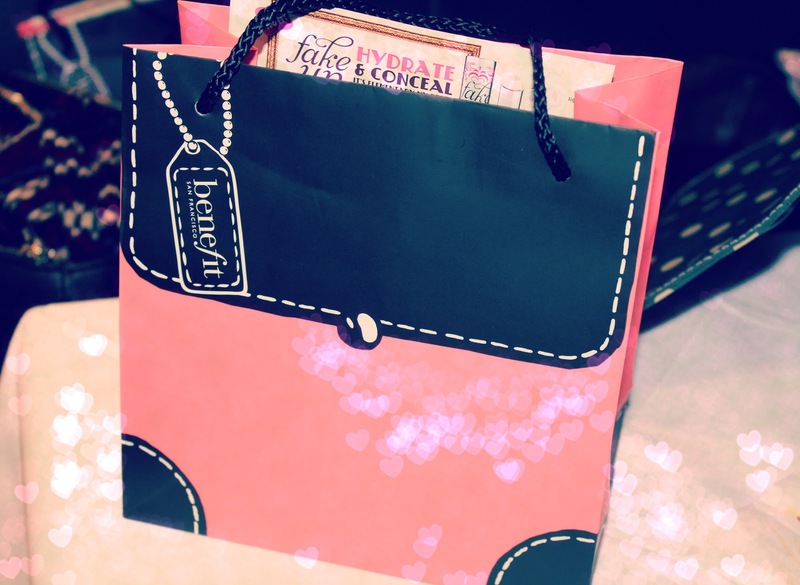 After we’d got to know the basics, the Benefit team held a couple of fun quizzes and I was lucky enough to win their Hello Flawless Oxygen Wow Foundation (expect a review soon!). 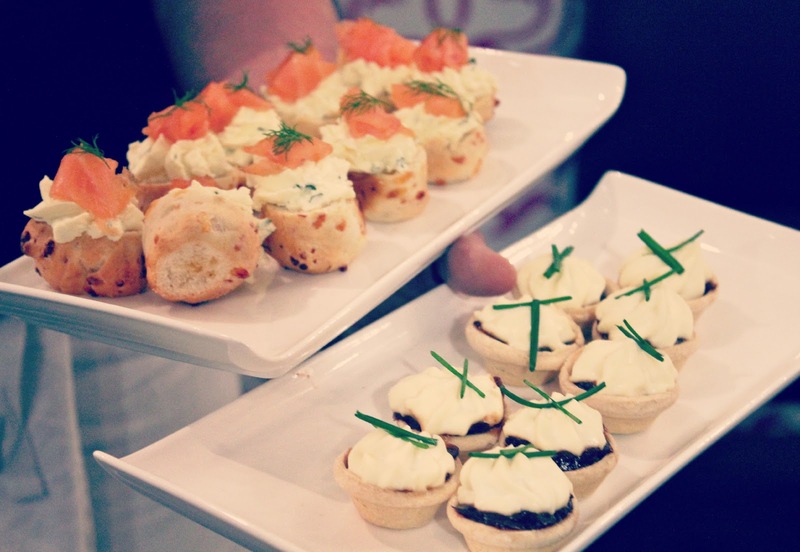 We were then given the opportunity to swatch the product whilst being served canapés, which were delicious by the way. As soon as I swatched the concealer on my hand, I loved it. I've never tried a concealer so creamy and moisturising before so I was very excited to try it out on my face. One of the benefit girls popped it under my eyes (I’m shade Light) and I couldn't believe how much it brightened my face. The light reflecting particles contained in the concealer really helped wake my face up and it didn't feel remotely heavy or cakey. I won’t go into too much more detail as I’d like to test it out more before doing a full review but do look out for an update post over the next couple of weeks. I'm hoping to get some before and after shots too so you can see it in action. After we'd all had a play around with the product we mingled, drank more champagne and got to know a bit more about each other. 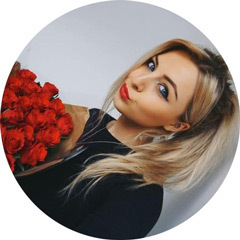 We all swapped blog links/twitter usernames too so I'll be going on a follow spree very soon. The Benefit team were also on hand to answer any of our questions and we were even given the opportunity to book in for a free makeover at the Benefit counter which was so lovely of them! Just to top the night off we were then given a goody bag with all three shades of 'Fake Up' inside. Amazing! I couldn't be more grateful. I pinched the group photo from Benefits twitter account - Its a good en! Overall I had an absolutely fantastic evening getting to know a bit more about benefit as a brand and some local bloggers. Everyone was so lovey (I officially want to work for benefit) and I really hope more brands take a leaf out of their book and bring their events to more cities around the country. It's like a makeup road show 8). Keep your eyes peeled for my full review on 'Fake Up' which is priced at £18.50 and available to buy from the 30th March. I already know its going to be a huge hit! Is this concealer good for under the eyes if it is moisturising? Great post! Looks you had a fab time lovely considering your 'flustered' start haha! I hope they do a Benefit event down here - they look so much fun! Great post! And love your pictures. The concealer sounds like a great idea and I can't wait to see your full review on it. I have a problem with creasing under my eyes so would love to hear if this actually stopped that. Looks like great fun. The products look promising. Lovely post! This looks like an amazing event! This product looks and seems to be amazing! The Benefit girls at House of Fraser in the city I live in are getting excited about it, now I can see why - added to the 18th birthday NEEDlist! Your photos from the event look fantastic! It was such a good evening, I'm so glad I was invited and it was really lovely to meet you! You're absolutely bloody beautiful in person! I agree with what you said at the end about more brands doing the road show idea, I think that would amazing! I feel like some brands don't even think anyone outside London buy their products but we do! I'm a HUGE benefit fan! Can't wait to try this out. It looks like you had a wonderful night Kayleigh :D hope the nerves weren't too bad for you :) ? The product looks fab to try out & it's good to hear that Benefit travelled to different cities for every blogger to attend :) i loved hearing about your emergency make-up stash you got :P seen it on instagram ;) good buys! 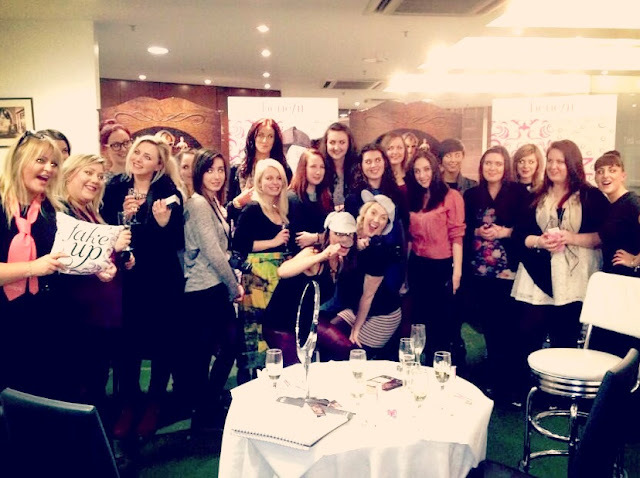 What a lovely post, I have to agree with you that it's great to see blogger events up north as so many are down south. 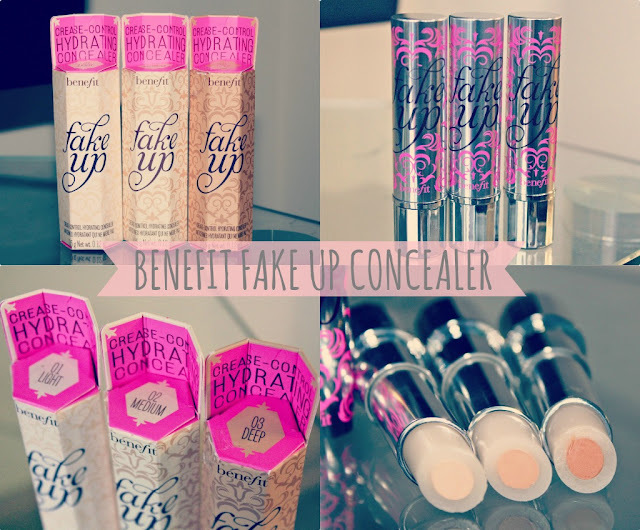 I've never really tried that many Benefit products but this concealer definitely has me intrigued as it's so unusual. 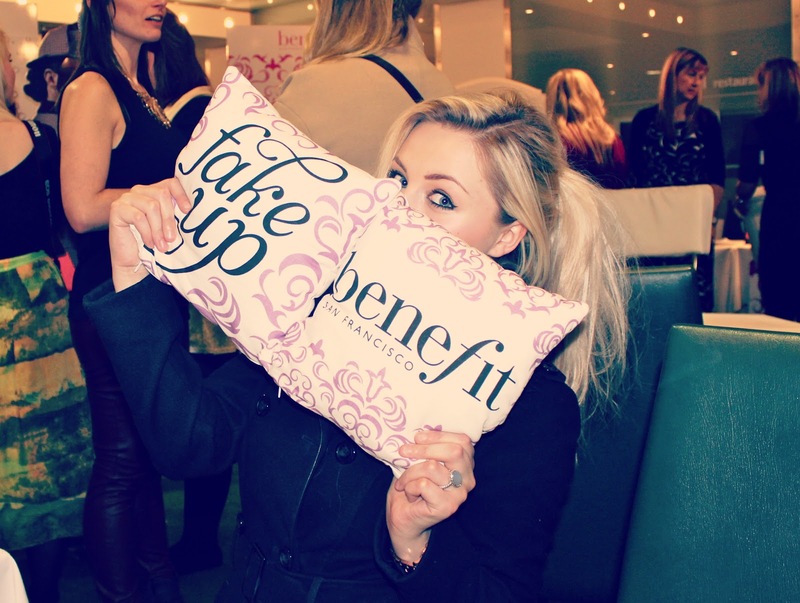 I love benefit very nice event! Loved reading this post doll, sounds as though you had the most amazing time! Lucky you, super pleased for you :) and the concealer looks amazing, I'm really wanting to give it ago. I'm going to the Brighton event on Thursday, I officially can't wait now!! I did read this ages ago but for some reason didnt have time to comment. I tried to oxygen foundation on my hand and ahhh it seems so amazing, i cant wait to read a review of it. I love the concealers, they're so creamy, I just wish i was good at contouring so I knew how to use the dark one. I got the porefessional and the hello flawless powder, honestly so looking forward to your foundation review though as i'm really tempted to buy it.